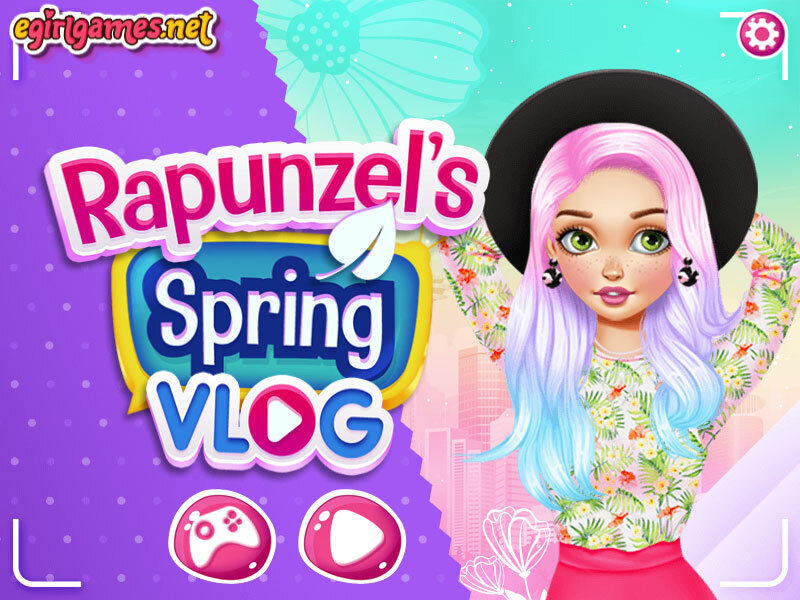 Everyone knows that Rapunzel is well versed in fashion and she has a trendy video blog with a huge audience. Therefore, she has a great reputation among young fashionistas and manufacturers of beauty products. 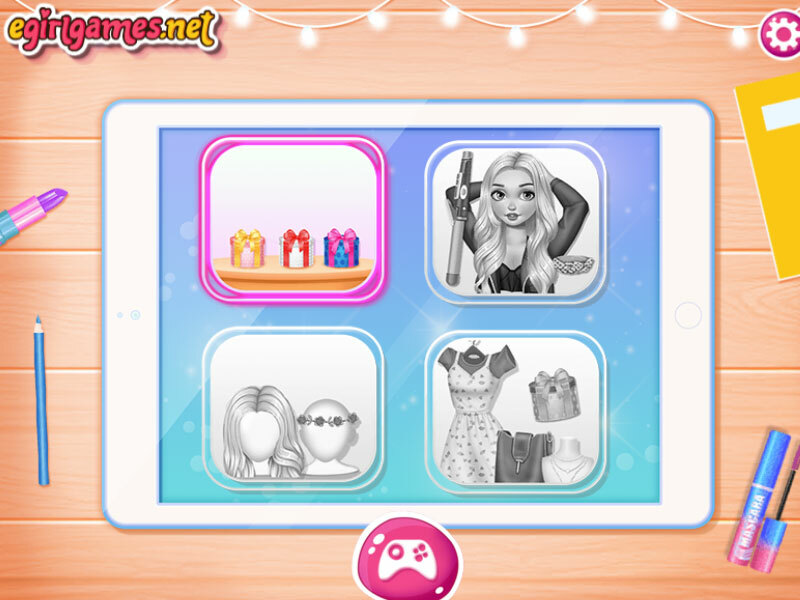 Therefore, Rapunzel often receives gifts in which she finds creams, lipstick, mascara, hair dye, dresses, and jewelry, which the fashionable beauty gladly accepts. In each issue of her fashionable luxury, she unpacks something new and tells her subscribers an opinion about this product. Let's join and help the blogger unpack a few gifts and then try them on. Played: 1467. Added: 29-03-2019, 08:37. Choose a gift for unboxing.